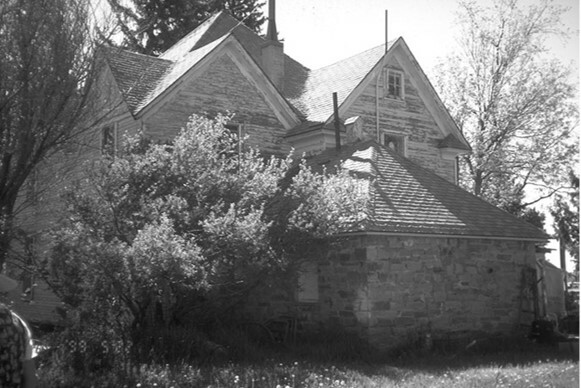 The Preston Farm was the first “save” on Colorado Preservation, Inc’s Most Endangered Places list. When first listed, the site was threatened by development along the Harmony Corridor in Fort Collins. 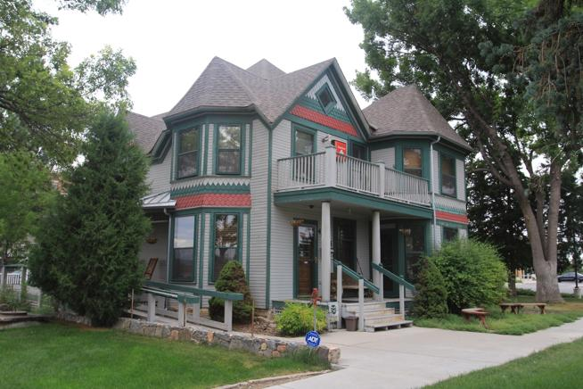 Constructed in 1877, Preston Farm was the last remaining farm site within the City of Fort Collins. Preservation of the building was a result of the partnership between city government and preservationists. The farmstead, including the farm house and a dozen significant outbuildings, was purchased by a preservation-minded buyer who has kept the farmstead in tact. Benjamin Preston originally established a homestead here and the land remained in the Preston family for more than 100 years. The farm complex is a tangible reminder of Fort Collins’ once extensive agrarian roots. Several key partnerships lead to the eventual save of the building; the Landmark Preservation Commission reviewed plans for development of the property and were steadfast in their determination that all contributing buildings needed to be preserved; the Fort Collins Advanced Planning Department commissioned a site plan to show how preservation and development could co-exist; Historic Fort Collins Development Corp., who adopted the Preston Farm as a priority project in 1993 and championed for the building. The Preston Farm was designated a Local Landmark, listed on the National Register of Historic Places, designated an official Save America’s Treasures project, and protected primarily through a conservation easement. 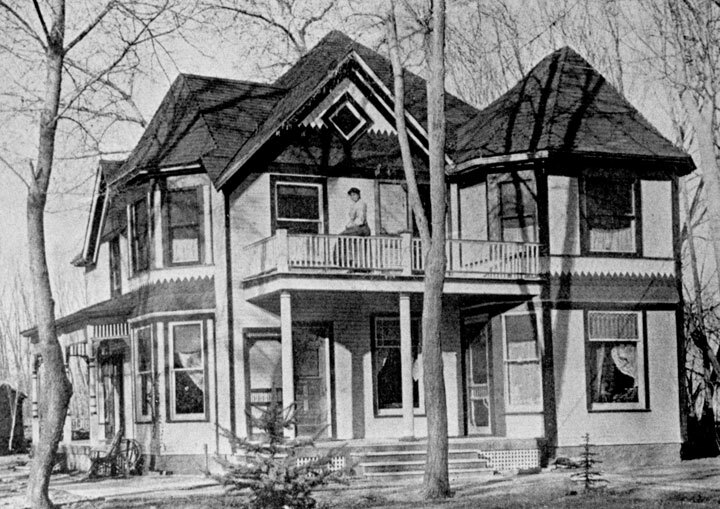 Using State Historical Fund grants, the owners rehabilitated the house for commercial use. Since 2002, the farmhouse has functioned as office space for small businesses. Through the city’s Local Landmark Rehabilitation Loan and the Zero Percent Interest Loan Program, the owner stabilized the grain elevator and completed exterior renovations.